Cuba Cuba Cafe & Bar opened to much excitement in juy 2001. 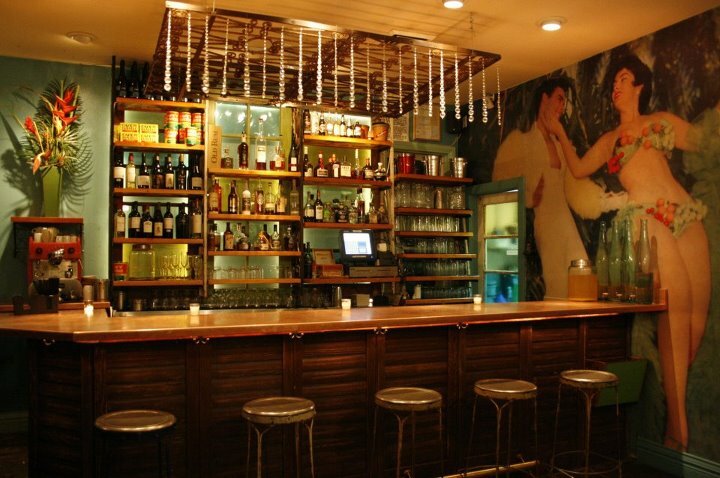 It is an eatery, a bar, a place to get together and enjoy Cuban Culture. Many describe it as a small oasis in the middle of Denver. We pride ourselves with great service and continue in our efforts to make everyone feel at home. Cuba Cuba Cafe & Bar has gained the reputation as Colorado's mojito bar with authentic Cuban delicacies.